Some of my favorite places to run on my travels are college campuses. 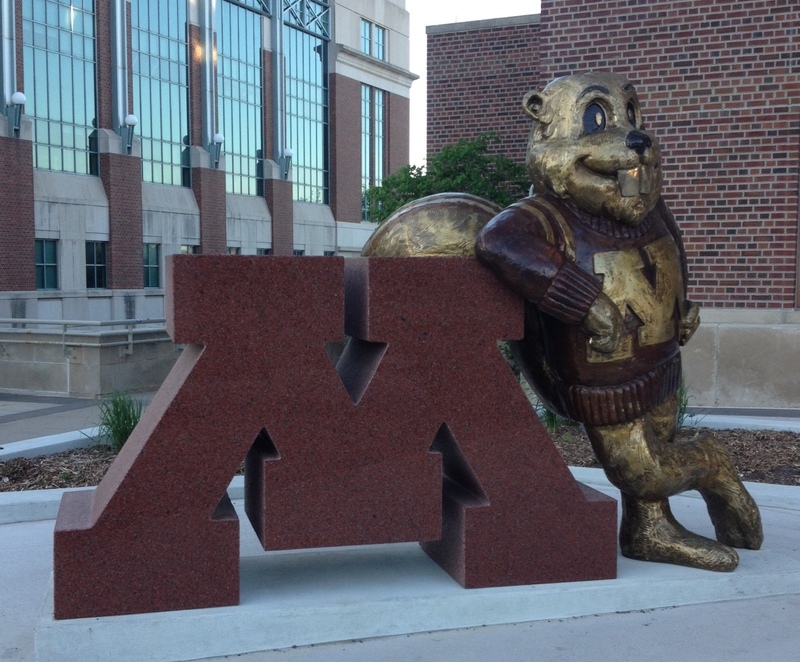 The cool thing about college campuses is that they’re all a little bit different and almost all of them have interesting architecture…even the Minnesota Golden Gophers! 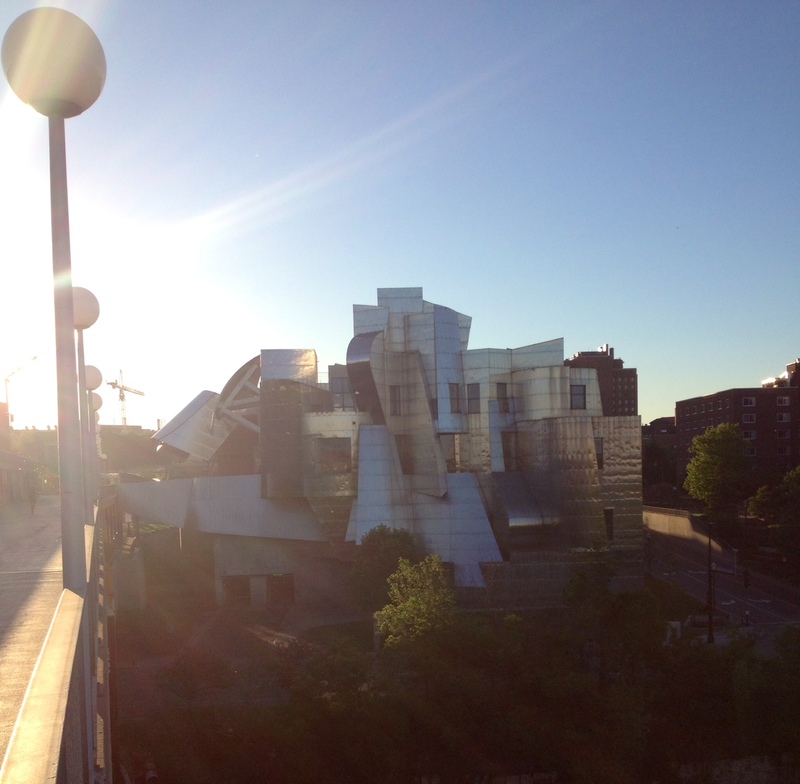 The Frederick Weisman Art Museum is quite a spectacular building. It is made even more stunning as the sun comes up and strikes its many varying angles of metal exterior. I have to admit, I was surprised to see this in good old Midwestern Minneapolis. But that is what is so fun about a run on a college campus – you never know what you’re going to come across! I’ve got meetings on campus today and you can rest assured I’m going to keep my eyes out for more great buildings. It is truly amazing how enriched your life can be by beauty if you just slow down and look around. I love to travel and fortunately, I get the opportunity to travel quite a bit. However, today I’m thinking about some Hometown Appreciation. I live in the Lake Norman area of Charlotte. Lake Norman is made up of the four small communities of Huntersville, Cornelius, Davidson, and Mooresville. It is a literal ‘vacation spot’ 18 miles from downtown Charlotte on the state’s largest lake. It is a great place to live and raise a family. 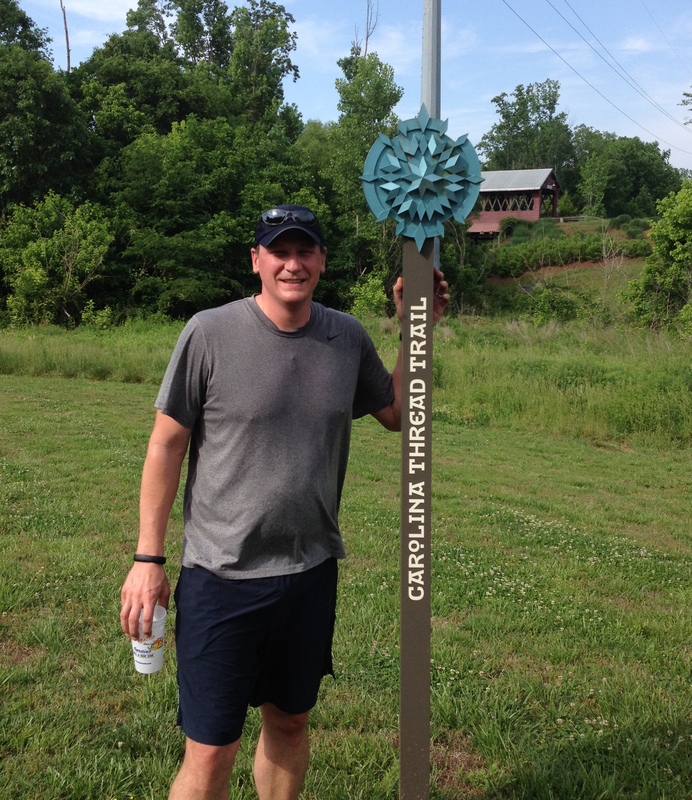 This morning, I got a 5 mile run in on a portion of the Carolina Thread Trail that runs through Davidson about 4 miles from my house. It was a beautiful day for a run and there were quite a few people on the trail for a Friday morning. Today while I ran I didn’t think about anything deep or profound, just tried to dwell on the things I have to be thankful for…and they are many. Along with my appreciation for where I live, and the obvious thankfulness I have for my family, I am grateful to work for a company that gives me a generous amount of Paid Time Off so I can take a Friday like today and enjoy a very long holiday weekend; I’m thankful for friends who remind me that the path I have chosen and the quietness that I seek are in themselves ‘where it is at’ and not some means to other things; and I’m glad to have a creative mind that seeks ways to express itself in various parts of my personal and professional life. So, today, and this weekend, I’m going to savor a little Hometown Appreciation – I’m going to do a little local grocery shopping and bike to get my haircut, I’m grilling out for the extended family tonight while the kids play in the neighborhood, and we’re going to WALK over to a new restaurant on the lake tomorrow after a few hours at the neighborhood pool. Happy Memorial Day weekend! I’m grateful for my father-in-law and all of or veterans who have fought to give us the freedom to live this life in our hometowns. I’m an athlete and I love to keep score. I wear a GPS watch on all my runs so I can record my distance, time, and pace to see if I’m getting better. 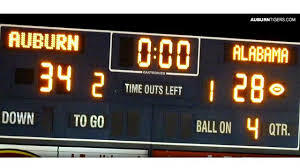 When I coached, I tried to make as much of practice a competition as possible so that my players would work hard for the experience of ‘winning.’ As a sales professional, I work with a weekly ‘scoreboard’ that our company calls a dashboard and shows how much each person has sold in relation to one another and towards our personal goals. I love to keep score because I love to win. There are 4 areas in particular that I am trying to stop using a scoreboard. This post is courtesy of my good friend and former college teammate, Dr. Jason Pittser. Pitt and I have been on a path of mindfulness together for the last two years and I think it has made us both better men, fathers, and husbands. His thoughts about what is really important when we coach our kids were so impactful, I wanted to share them here. For any man who has ever coached or ever will coach his kids, pay attention! I love sports. Athletics have always played a large role in my life. I believe there are many beneficial aspects to participation in sports, and I’ve been fortunate to experience several of them. These days, my athletic participation consists of a few weekly workouts, and also playing with my two sons (ages 6 and 3) as they develop a love for sports. I still enjoy competition and helping my sons become better athletes. This past winter, I was the head coach of my oldest son’s kindergarten basketball team. Among the many challenges of coaching 5 and 6-year-olds was the issue of finding a balance between being a loving parent and demanding coach. I’m certain that this is a difficult balance to find for a parent of any child at any age. I recall my father saying that he had been a player, a coach and a sports parent, and that by far the most difficult thing to be was the parent. My son Jace, although not a “basketball prodigy,” has shown potential and seems to have an excellent understanding of the game. As a result of him being one of the better players on our team, I had expectations of how he should perform. All season long, he had a bad habit of failing to come to a stop with his feet set before shooting the basketball. In one particular practice, I decided to emphasize the importance of coming to a balanced jump stop before shooting or passing. We did drill after drill to get the point across. 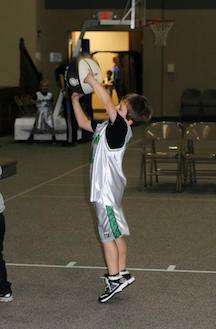 At our next game, Jace’s first shot attempt was a running one-handed fling without a jump stop. I corrected him on the court and emphasized the importance of doing it the correct way (he made the shot, which probably discredited my coaching to some extent). Just before halftime of the same game, he did the same running shot without a jump stop. On our way to the locker room, I pulled Jace aside and asked sternly, “Are you going to keep doing things your way, or are you going to listen to your coaches and do it the right way?” He looked up at me, apologized, and then said, “Daddy, can I sit on your lap in the locker room at halftime?” I stood there in a moment of clarity provided by a 6-year-old whose biggest concern was being able to sit on his daddy’s lap and feel loved. I’ve heard many comments over the years from people who have coached their sons in sports. Opinions and methods vary, but most dads mention how they are always cautious to not show any favoritism toward their child. I can definitely see the wisdom in that. I’ve even heard some say that their goal is for the other boys on the team to be glad they aren’t sons of the coach. I fail to see the wisdom in that and worry about the message that sends to a son. What I have tried to do is stay mindful of the fact that I am his father, and he needs to know that he is loved unconditionally at all times…whether I am coaching him or not, whether he is performing well or not, whether he is 6 or 60. He needs to know that he can sit on my lap, literally or figuratively, anytime he wants to. As long as I live, I need to be present enough to see him for what he is (not what I think he should be) and parent without concern of how it might look to anyone else. Nothing takes precedence over the fact that I am his father, certainly not a sport. I get the feeling that finding a balance between being a loving parent and results-focused coach/parent will be a lifelong search. And I’m not sure that the two are mutually exclusive. I’m fairly certain that they aren’t for our Heavenly Father. He provides us with a blueprint for a blessed life, yet still allows for consequences when we fail to follow it; however, His grace trumps everything, and He is always available for us to sit on His lap and be loved. So, I hope to model that same relationship to my son at all times, even as his coach. If that means that Jace won’t be as good of a basketball player as he could be, then I guess the NBA will have to find a way to exist without him. It is generally accepted that kids pretty much do what their parents model. This is the reason so many alcoholics had an addict for a parent, why people from broken homes are more likely to divorce, and why very generous, giving people often had parents who modeled philanthropy. That is why it scares me when I see parents modeling an example of busyness for their children. I have so many friends who answer the question “what’s going on” with “BUSY!” What they usually mean is that their weekdays are filled with the demands of work, coming home to run kids to practices, slamming down some food real quick, running to a church committee meeting, sitting back down at their computer for another 4 hour shift of work, and falling asleep in their chair. Then, of course, they have to follow up that relaxing week by filling their weekend with travel sports, neighborhood events, more church meetings and socials, working on plans for their side business, and more work. I know this to be true because I’ve done it myself. What can we do about this? There is a lot of cultural pressure in this area, I know. We can SAY NO and be an example of balance and healthy state of mind for our kids. Yesterday, I was asked to become the Chair of my local chapter of the Charlotte Chamber of Commerce. This would have been a huge honor, and I was flattered. I have served on the board of the local chapter for 2 years and love the work we do. But I had to SAY NO. I had to say NO because it would have meant at least a couple of more meetings a month into my work week, juggling my already hectic work and travel schedule to make meetings a top priority, and responsibilities to lead a team that would have required additional attention in the evenings and on weekends. I had to say NO because I’ve been down this road before and I’ve seen the consequences. I’ve seen what happens when I try to start a small business, teach a college class, serve on multiple committees at church, and volunteer for everything my local service organization throws at me. I did that for awhile and I started making mistakes. I started ignoring my marriage, over-extending the financial capabilities of my small business, not focusing on important things at work, and being absent from my kids’ lives. It didn’t take long for those mistakes to catch up to me. So, I’ve protected my Saturday (see above). I’ve protected it so that I can model quietness, stillness, and aloneness to my kids. We’ll sit around and read, or play outside. 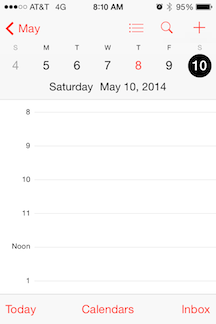 Maybe we’ll go to the farmer’s market or on a bike ride. I’ll go for a run completely alone with no phone, no kids, no distractions and reflect on the week and give thanks for the peace. I’m certain my kids won’t miss any opportunities to earn a Division 1 scholarship because we say NO to busyness this weekend, and I hope they’ll grow up to be mindful and focused adults because they have seen me become a better model for them in those important disciplines.